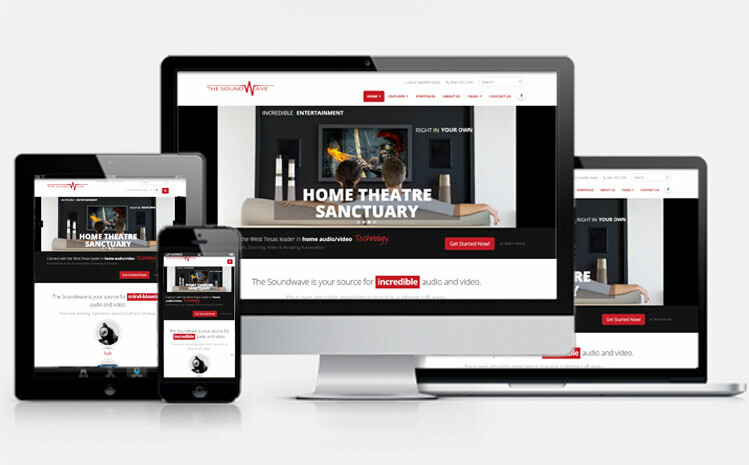 The Soundwave is proud to debut a new website. Our new updated content and site features will help us better serve our customers. Our new site will also allow us to provide updated information to our customers more quickly. With the constant evolution of audio and video systems, it's important to stay abreast of the latest technology. We will be able to feature new exciting developments on our site, and our new Newsletter Feature will help us pass along the latest news.